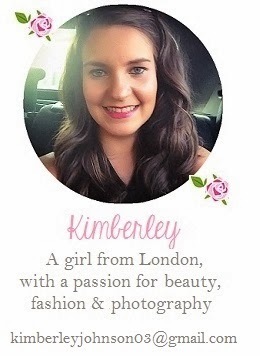 Everyone who reads my blog regularly will know that I’m a little obsessed with candles. I burn one every night and sometimes during the day too, usually when I’m blogging and know I’m going to be sitting around for a while. I find it relaxing to watch the flickering flame and love as they aroma smells the room. 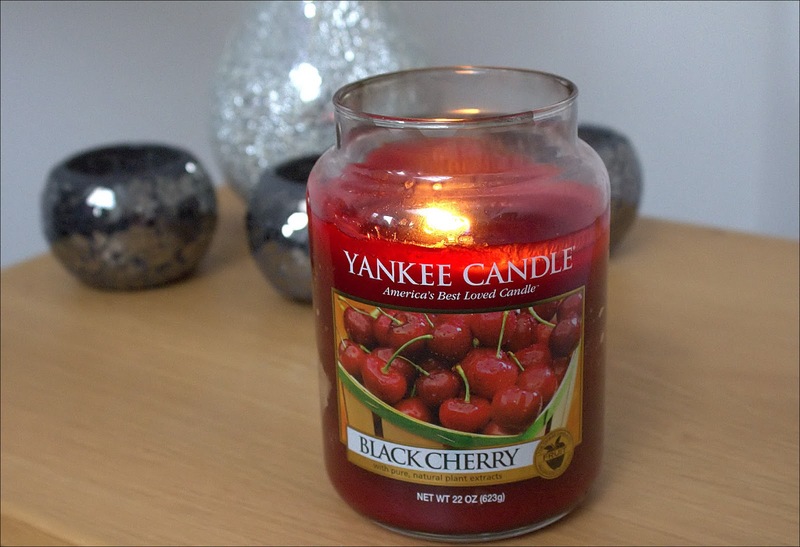 A candle I am loving at the moment is Black Cherry by Yankee Candle. The wax is a beautiful deep, rich red colour which is perfect for this time of year because to me it just shouts ‘CHRISTMAS!’ although this is a scent that can be used all year round as it isn’t specifically just for the festive season. The scent of black cherry is exactly as you would imagine and it is strong so the whole house is filled with this sweet, fruity aroma after a short time of burning the candle. I also find the scent lingers so even the following day the house smells of black cherry which is wonderful! I purchased this large Black Cherry Yankee Candle from Amazon for the bargain price of £14.99. I've never had a Yankee Candle before, since at least for me, it's so hard to find in the UK! I've just bought this too! Definitely one of the stronger smelling yankees which is always a good thing!